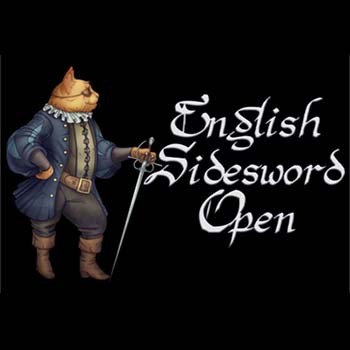 The School of the Sword is in Ireland this weekend at the Feile na Gascgeigh event where we are not only fighting in tournaments but also running a number of workshops. 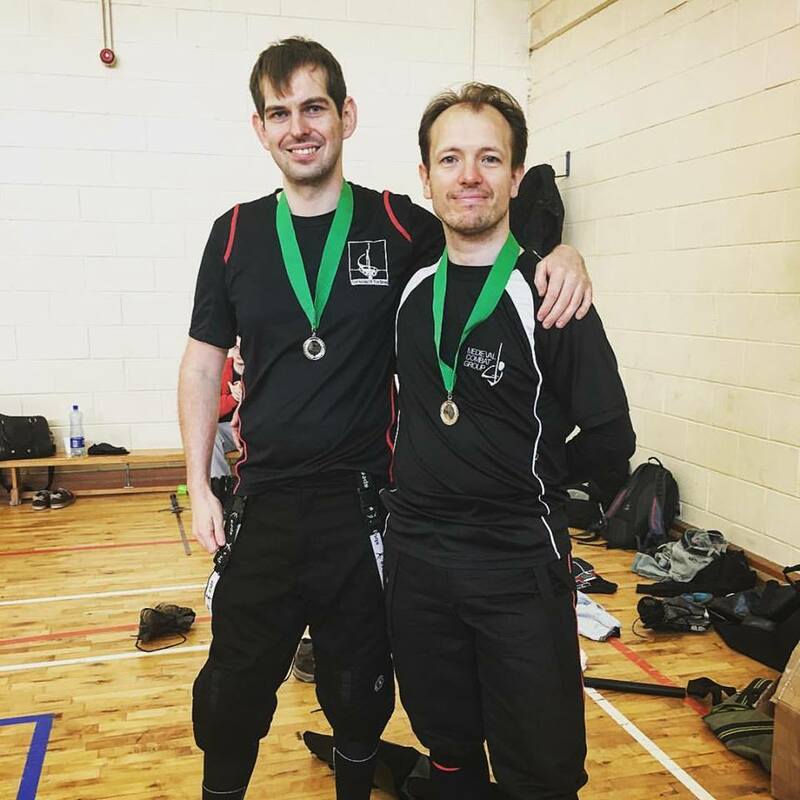 Matthew Crane won silver in the Sword & Buckler competition, whilst Oli Barker also took silver in the rapier & companion weapon tournament. Congratulations to both of them.